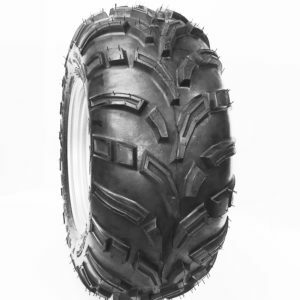 Outdoortire.com 440 MAG RTV/UTV tire is designed for unbeatable traction, shock absorption while delivering a smooth ride and making the 440MAG the best RTV/UTV off road tire. OTR Tires are built to a higher utility vehicle standard which supports greater load ratings. OTR 440 MAG tires can be ordered with our Tireliner, a great flat proofing solution for all tires to keep you rolling on the trails! Contact us to learn more, we want to hear from our customers! Click live chat in the lower right hand corner and we will be great full to here from you.